In the past year of 2017, China’s economy continued to develop in a steady and sound way. With supply-side structural reform for China hollow section, China’s economic vitality, momentum and potential were constantly released to achieve steady and sound development. The steel industry has also achieved multiple qualitative changes in 2017. 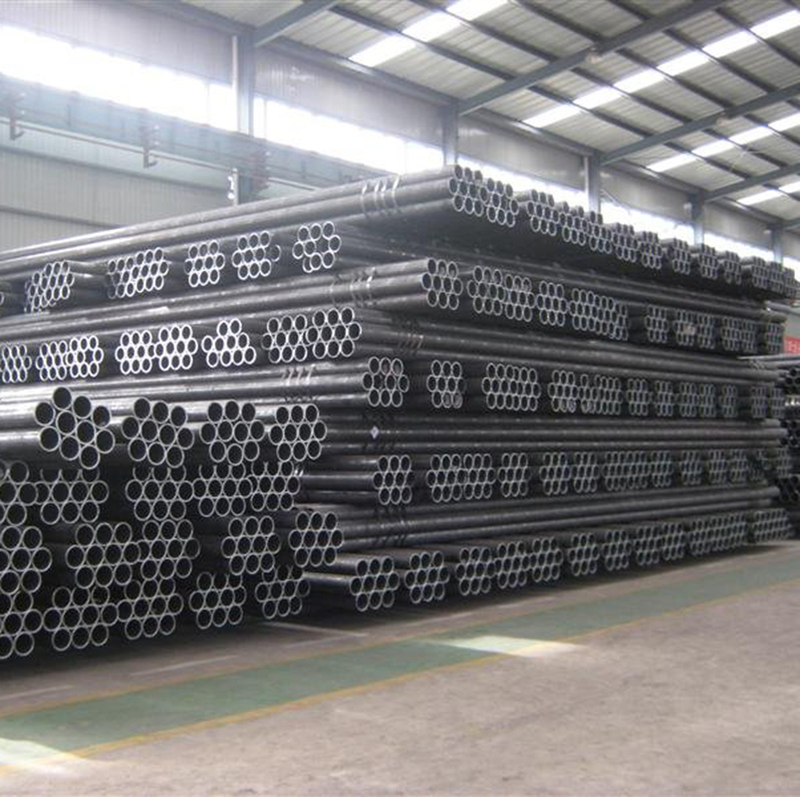 The supply-side structural reform in 2018 will remain the main line of the industry, and the development trend of the industry will be affected by the interaction of many factors. China’s GDP grew by 6.9 percent in 2017.The economic aggregate has exceeded 80 trillion yuan.Imports and exports reversed two consecutive years of decline;Foreign exchange reserves continue to increase;The leverage ratio of enterprises has been reduced in stability.Fiscal revenue, resident income and enterprise benefit have improved significantly.Profits of central enterprises have reached a good level in the past five years. In the fourth quarter of 2017, the international monetary fund and the world bank raised their China growth forecasts, with the strong growth of China’s economy and the obvious driving force of external demand for mild steel tube. There are many positive factors for economic growth in 2018: a new round of opening-up and the positive promotion of “One Belt And One Road” construction will stabilize and stimulate China’s external demand. China’s economic growth is expected to remain at around 6.7 percent in 2018. Since 2017, the cumulative growth rate of China’s fixed asset investment has been steady and the investment structure has continued to be optimized. Investment in fixed assets totaled 63,168.4 billion yuan, up 7.2% over the previous year.Private investment reached 38151 billion yuan, an increase of 6.0% over the previous year.Private investment in fixed assets accounted for 60.4 percent of national investment in fixed assets, which means the large demand for construction material such as cold rolled steel pipe. In terms of structure, investment in high-tech manufacturing and equipment manufacturing has accelerated significantly this year, and investment in energy-intensive manufacturing has dropped by 1.8 percent over the previous year. Investment in fixed assets of the steel industry totaled 380.4 billion yuan in 2017, down by 7.1% year-on-year.Among them, private investment was 301.5 billion yuan, down 10 percent year-on-year.Private investment accounts for 79.3 percent of the fixed asset investment in the steel industry. In 2017, although fixed-asset investment has been stable and moderating, the strength of infrastructure investment is encouraging.Infrastructure investment reached 1,400.5 billion yuan in 2017, up 19 percent year-on-year. Structural steel pipe suppliers should get clear of the situation.In 2018, constrained by fiscal revenue and control of local government, infrastructure investment impulses are constrained.